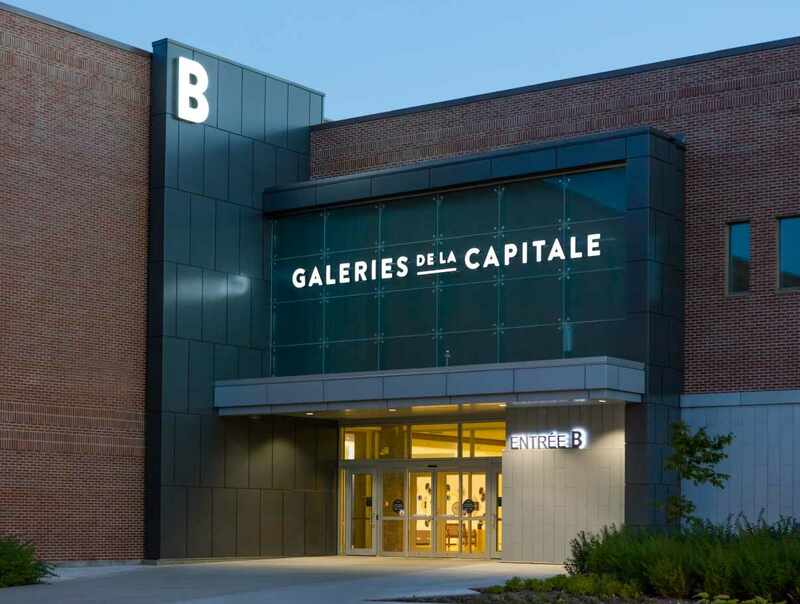 Open until 9 p.m. weekdays, Galeries de la Capitale is one of the largest shopping centres in Eastern Canada, with a surface area of nearly 2 million square feet. More people visit this mall than any other in the region. 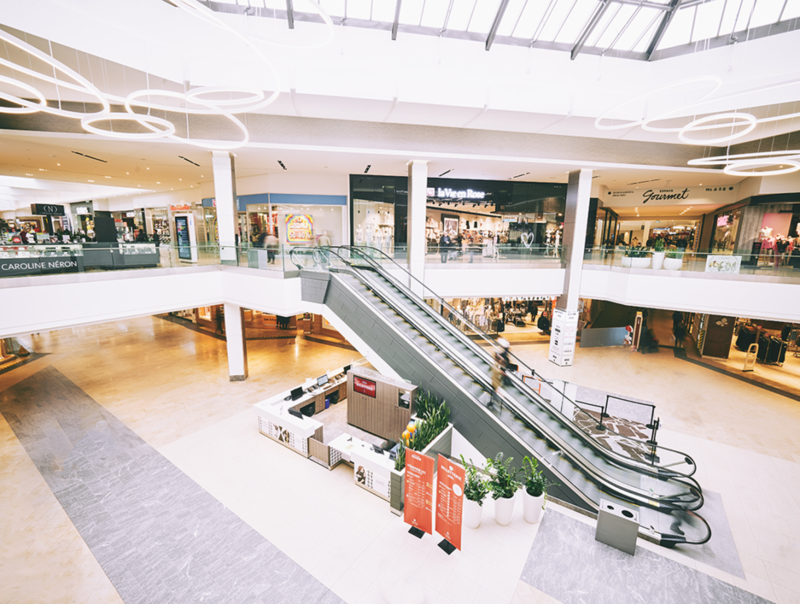 Here, you will find a number of stores, including H&M, The Bay, L'Occitane, Sephora and Simons, a newly renovated food court, the new Mega Parc and the biggest IMAX theatre in the country. 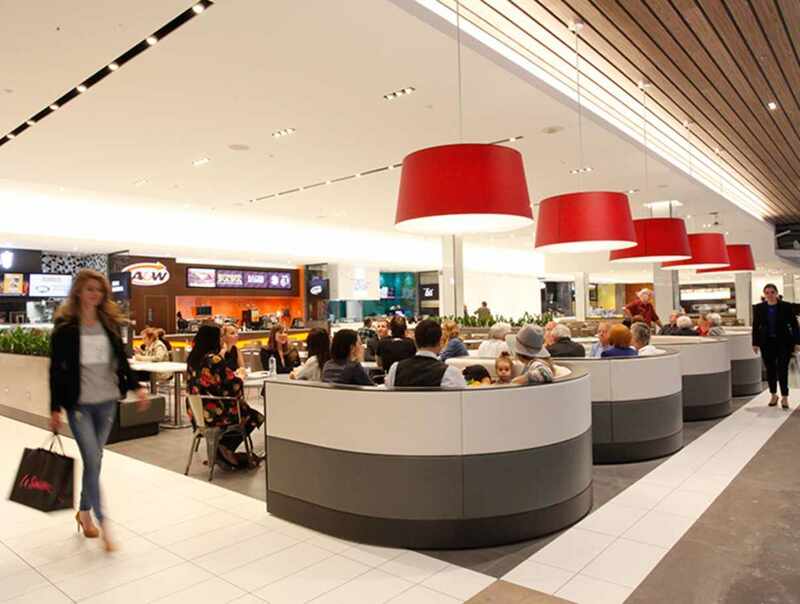 Galeries de la Capitale is clearly the ultimate shopping and entertainment destination in Québec City! Hours: open year-round. Monday to Friday, 10 a.m. to 9 p.m. Saturday, 9 a.m. to 5 p.m. Sunday, 10 a.m. to 5 p.m.
Closed: Closed December 25 and January 1. June 24 and July 1. Easter Sunday. Labour Day.